Yass, this shirt is all kinds of goals. 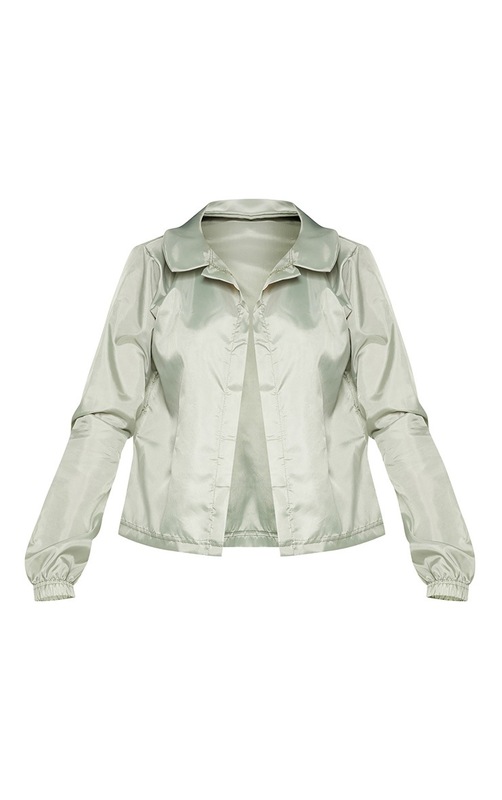 Featuring a khaki shell material with button detail and loose shirt fit, what's not to love? Wear open over a crop top or turn the look into a three piece with the matching shall joggers and bralet.